Veteran-owned and mission-oriented, BGI’s real-world experience was forged in the modern combat environment. This experience informs our work with a complete understanding of the ultimate end-user of the platforms we support: the modern warfighter. We seek exceptionally qualified individuals to continue making a positive impact towards the mission of supporting our clients and our country. Our core value to our employees is commitment, and as a team we commit to providing the highest quality training, services, and products. 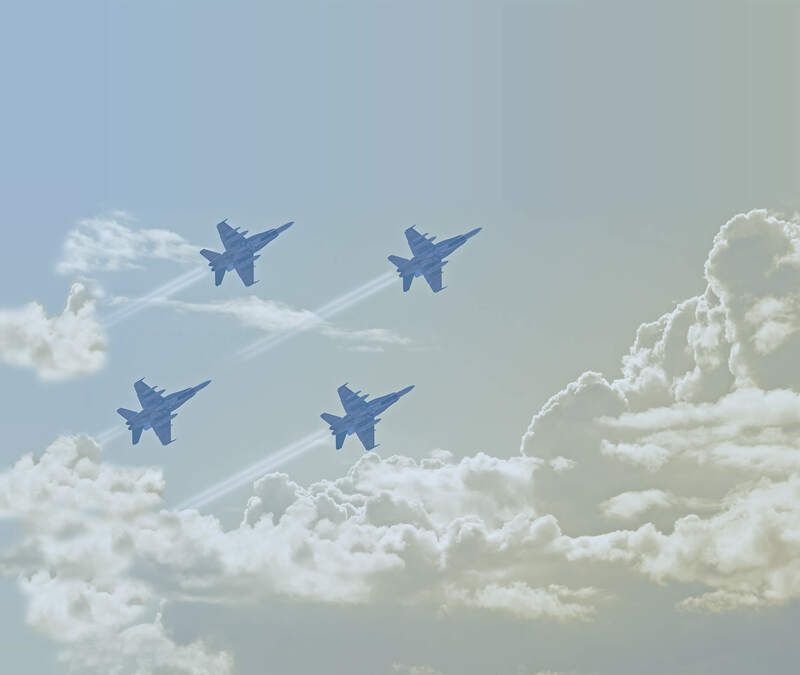 BGI started in 1994 with a blend of passion and expertise from years of tactical aviation in the United States Air Force. We emerged by combining that history with opportunities in the aviation industry. Integrate operational, technical, and engineering expertise to enhance customer capability and add value to aviation, training, defense, and national security programs.